NET-A-PORTER, launched in June 2000, has established itself as the world’s premier online luxury fashion destination. MR PORTER, launched in February 2011, has established itself as the award-winning global retail destination for men’s style, combining unparalleled product offering from the world’s best menswear brands. YOOX, established in 2000, is the world’s leading online lifestyle store for fashion, design and art. Thanks to long-standing direct relationships with designers, manufacturers and official retailers worldwide, YOOX offers a never-ending selection of products. Shopping on YOOX is all about discovery – an eclectic and playful journey beyond fashion’s strict seasonal rules – allowing men and women to express their individuality through timeless and creative style. 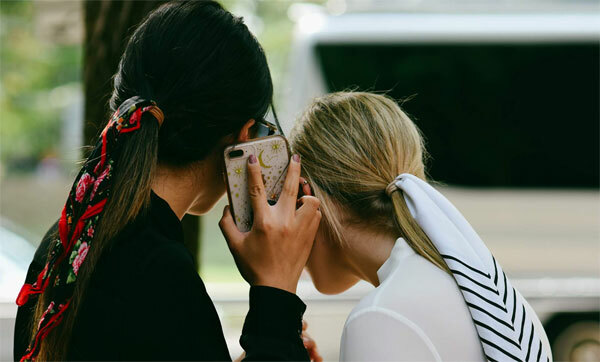 Launched in 2009 by the people behind NET-A-PORTER, THE OUTNET has established itself as the go-to destination for the global, style-conscious shopper looking for the best designer products at great prices. The armani.com online store was launched in August 2007, now active predominately in Europe, United States and Japan.